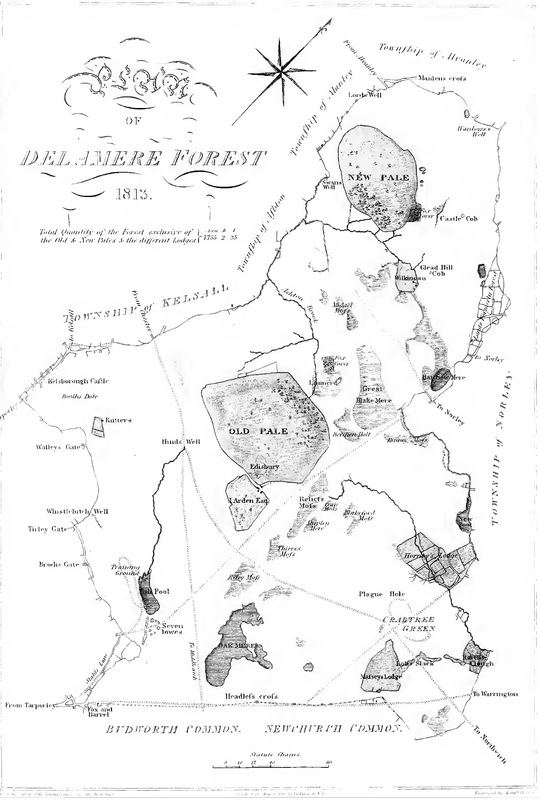 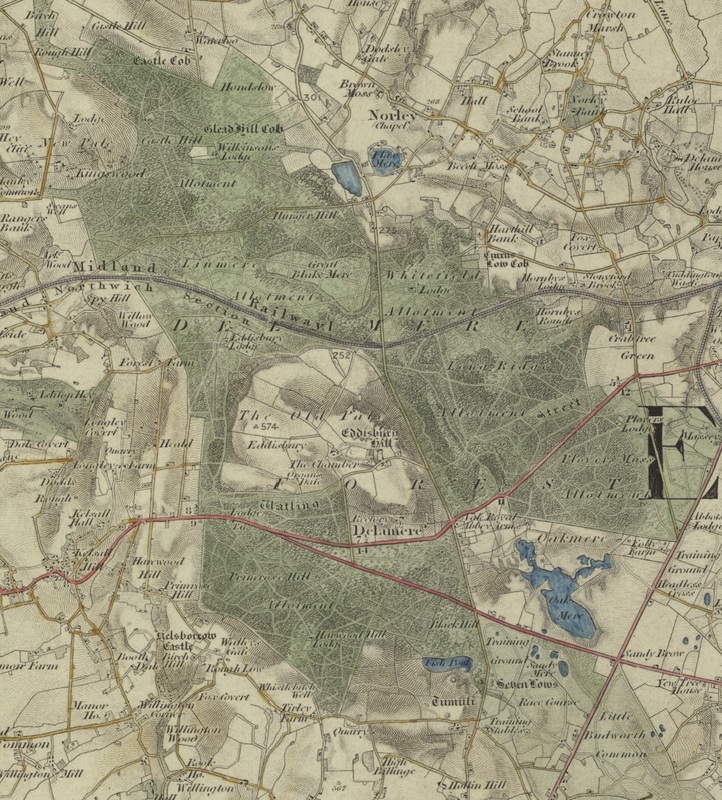 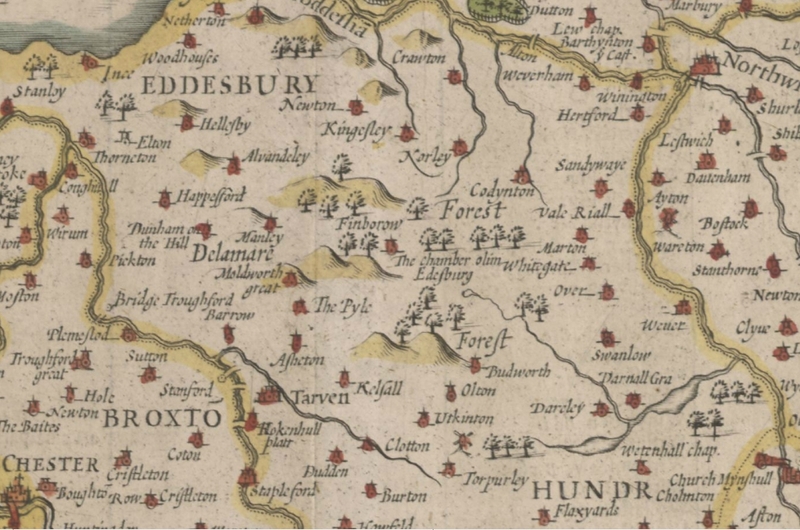 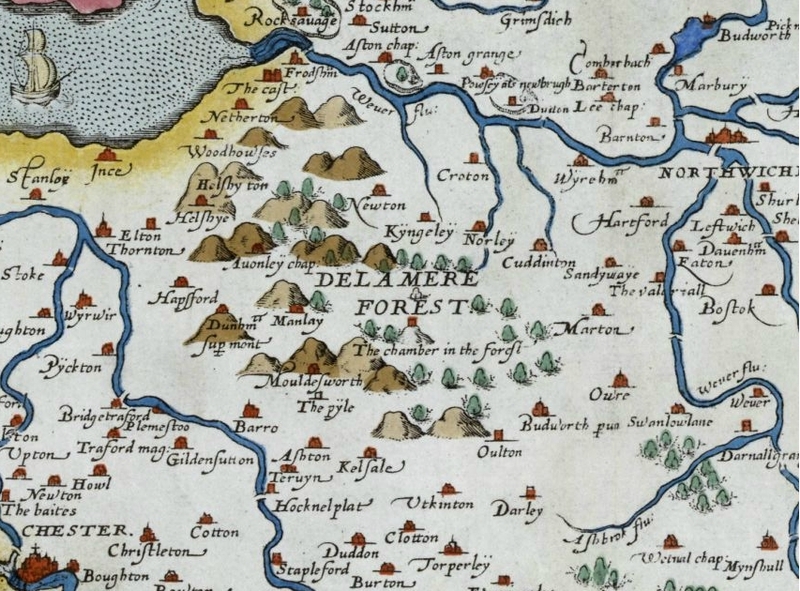 Maps marked with an * are high resolution images that show a lot of detail when expanded. 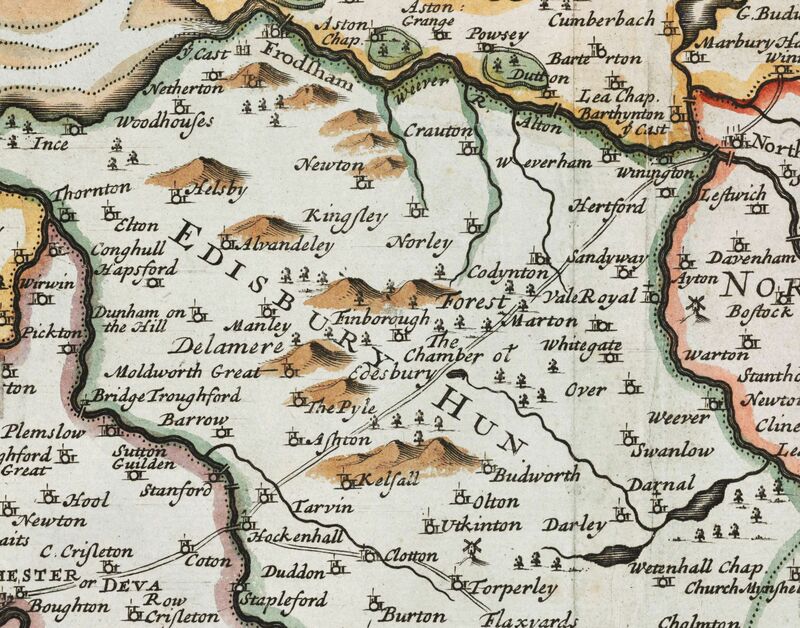 In most browsers just click on a particular area of the map to expand it. 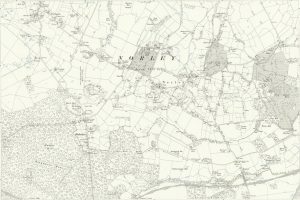 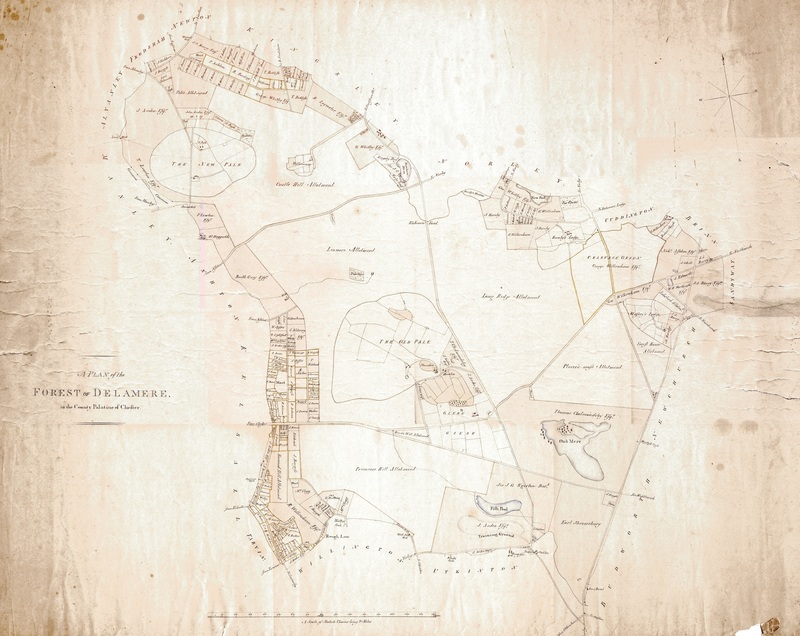 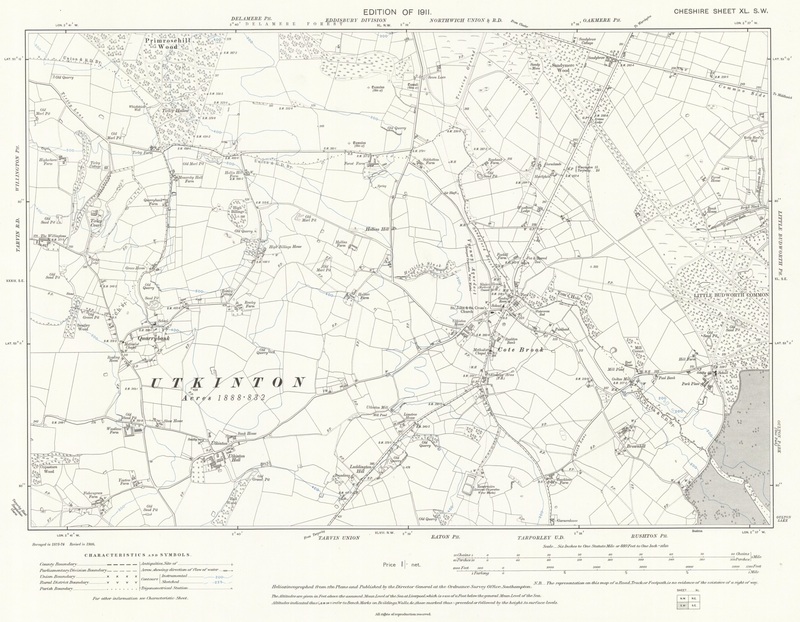 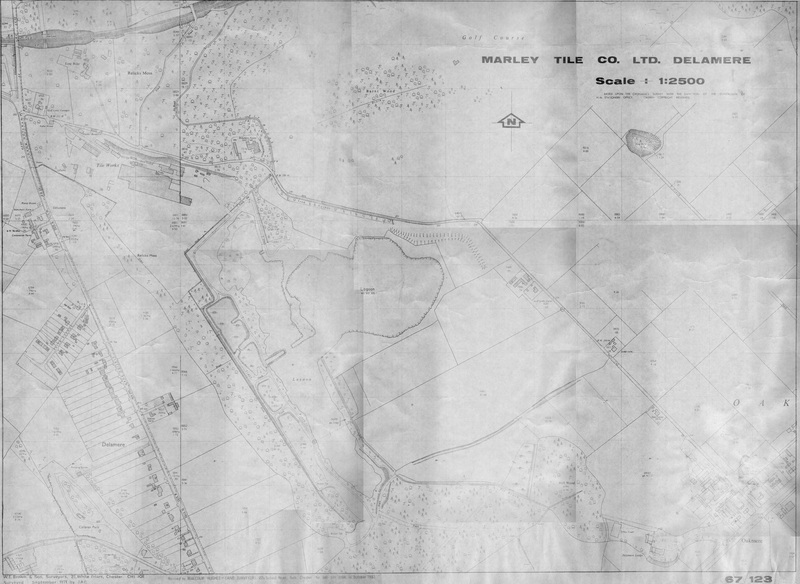 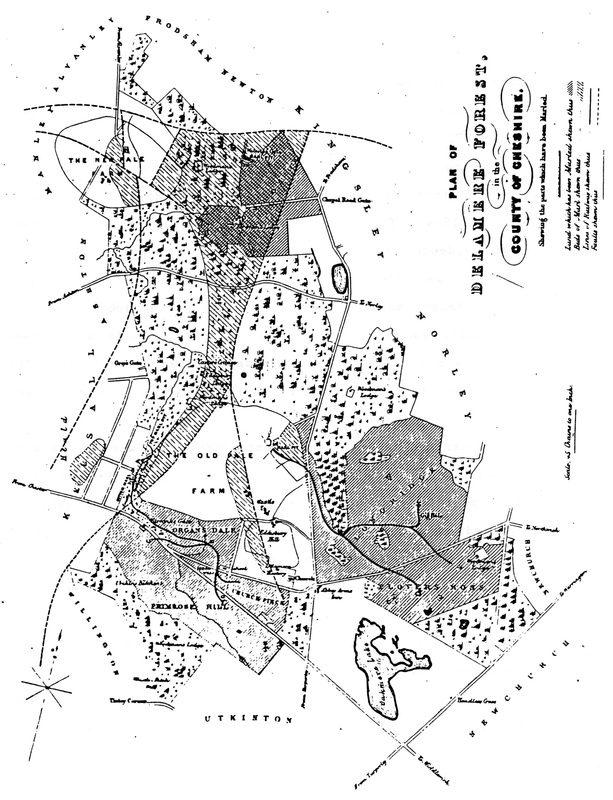 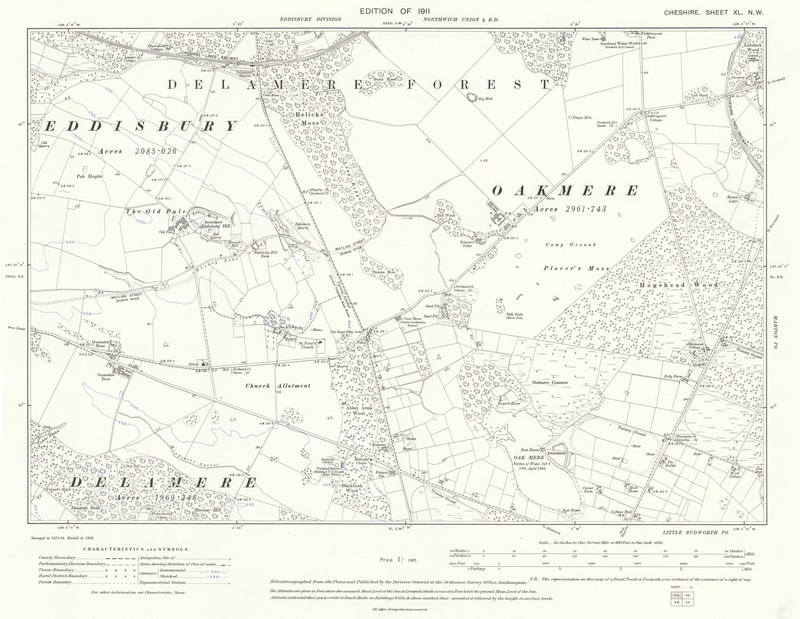 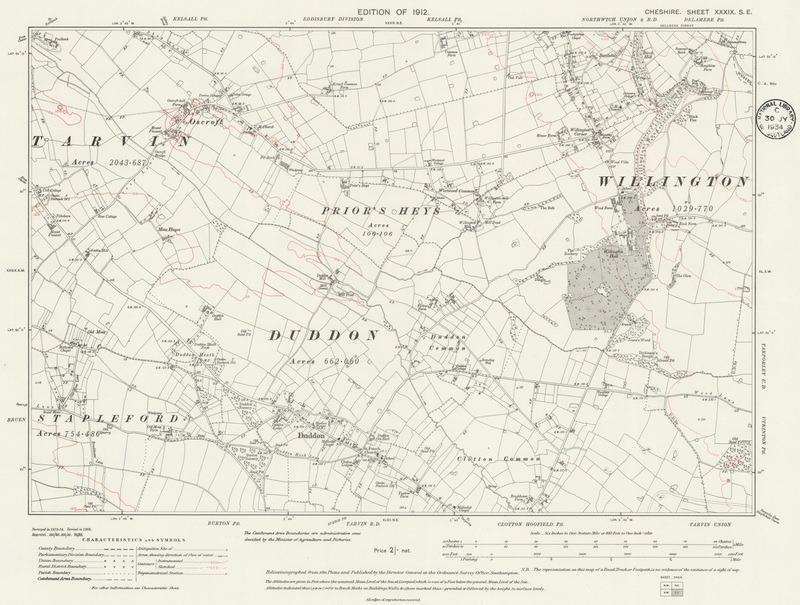 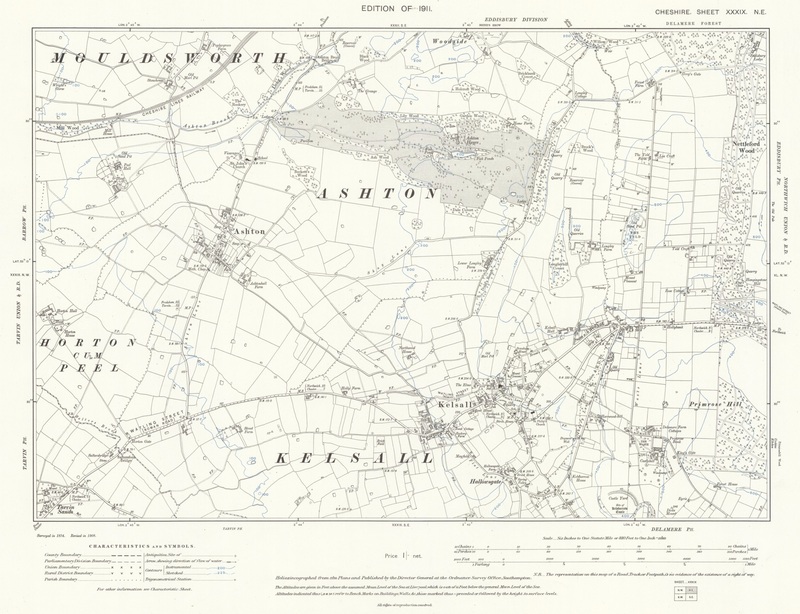 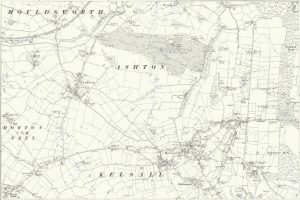 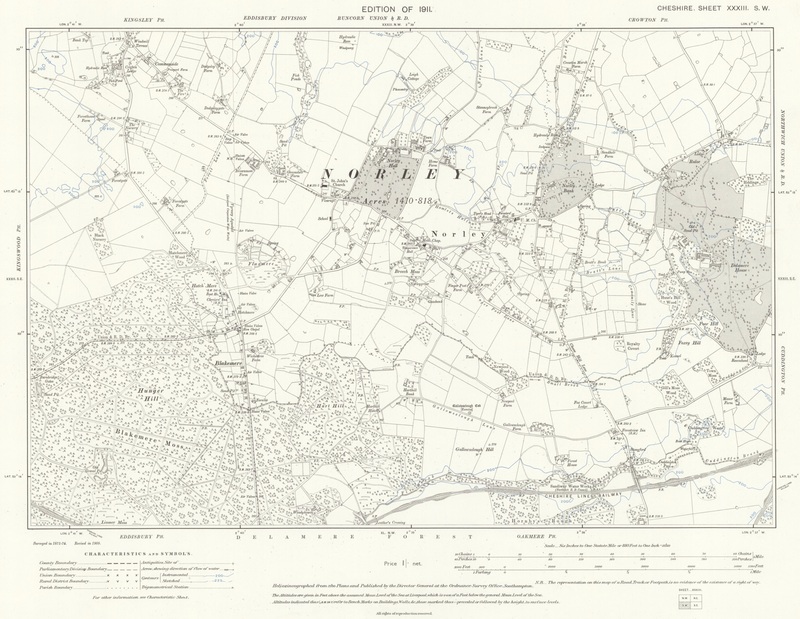 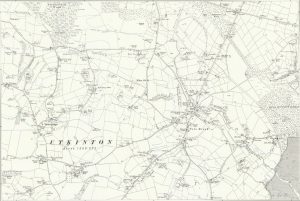 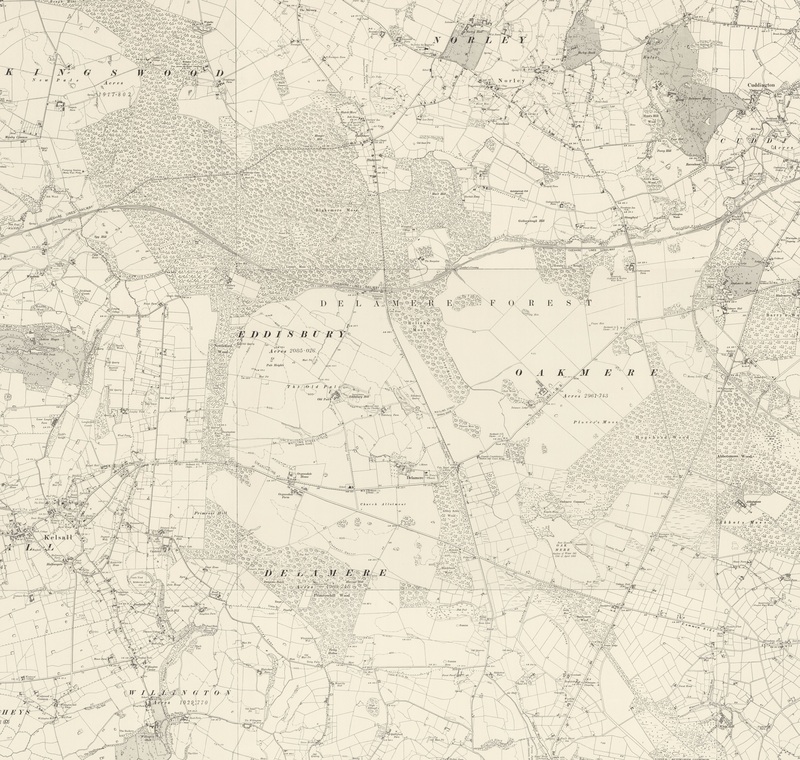 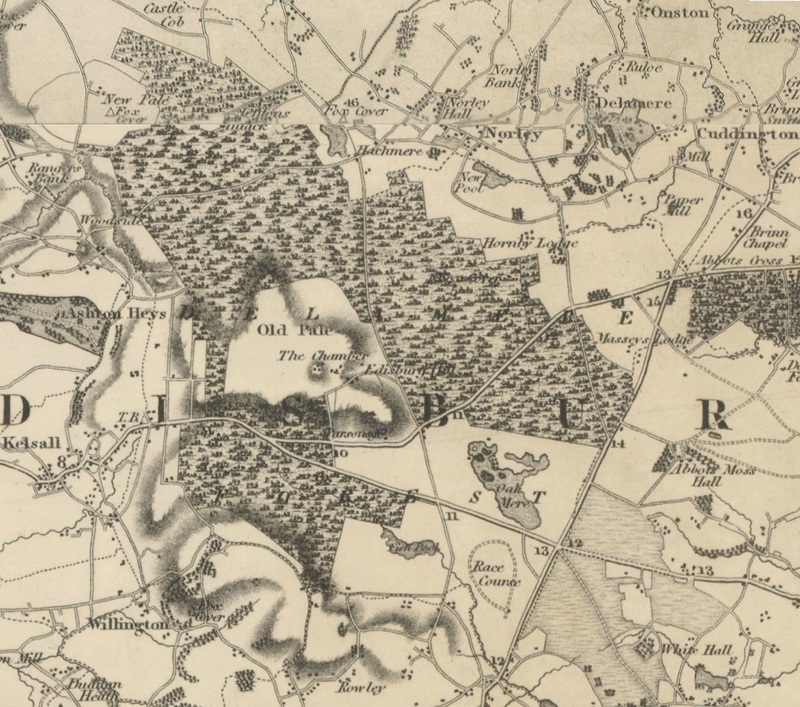 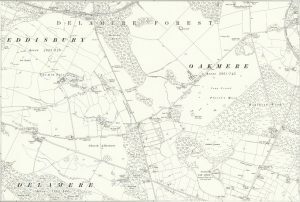 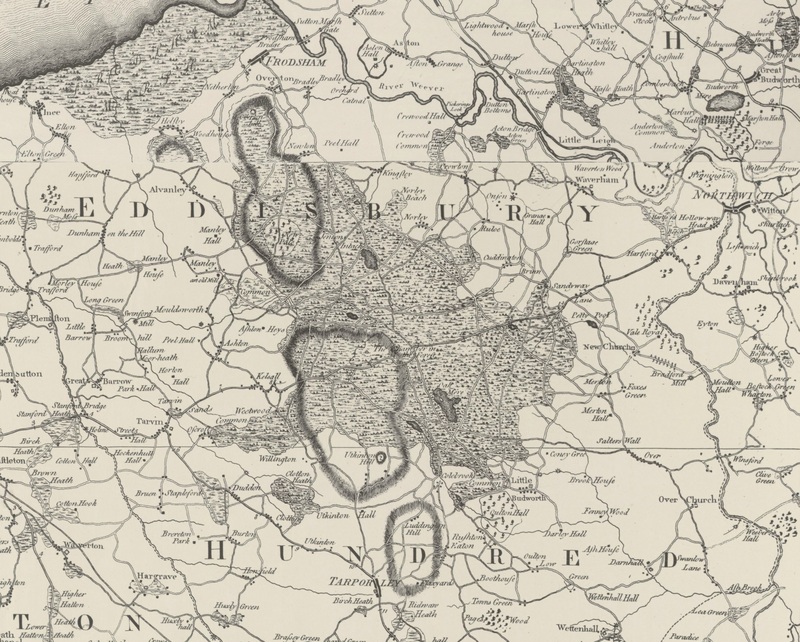 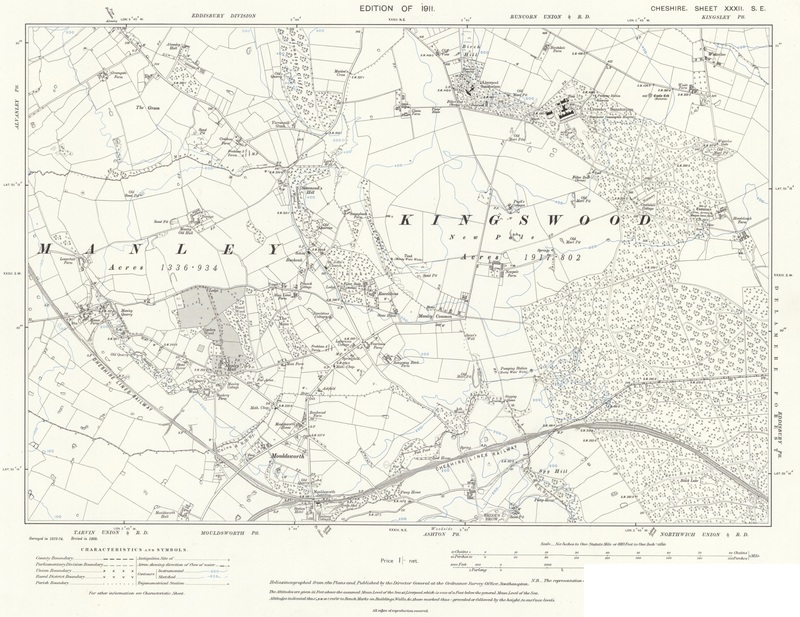 1971/83 The Marley quarry and its environs, Marley Tile Co. Ltd. (based on Ordnance Survey). 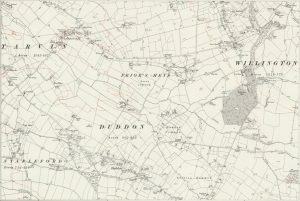 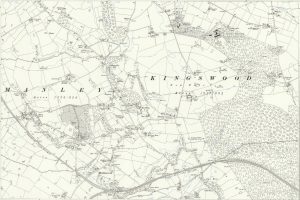 Digitised by D&O local history group.